You shared lots of information about this App in your review! 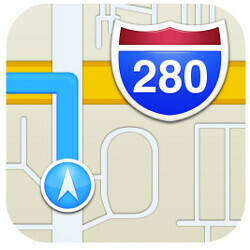 I use this App myself on my phone and it has helped me find many places, just like you said! Your comment about the App having pictures is an interesting one as pictures might make the App even more helpful. Good thinking!